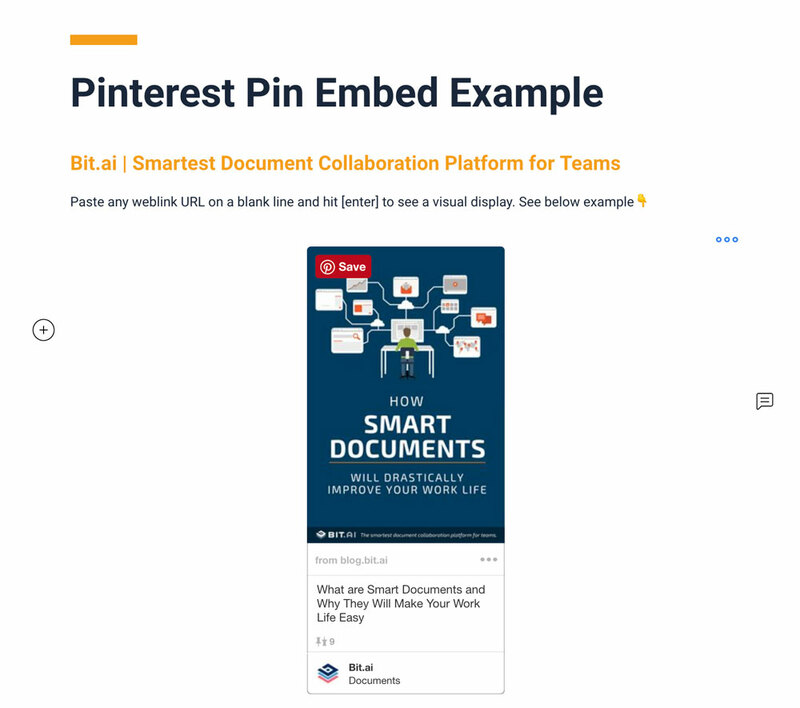 With Bit you can copy and paste any public Pinterest pin or board link on a blank line of a Bit document and hit enter. No more dealing with messy iFrame/embed code! 👉🏼 1. Copy your Pinterest Board weblink. 👉🏼 2. Paste the Pinterest Board weblink on a blank line in Bit. 👉🏼 3. 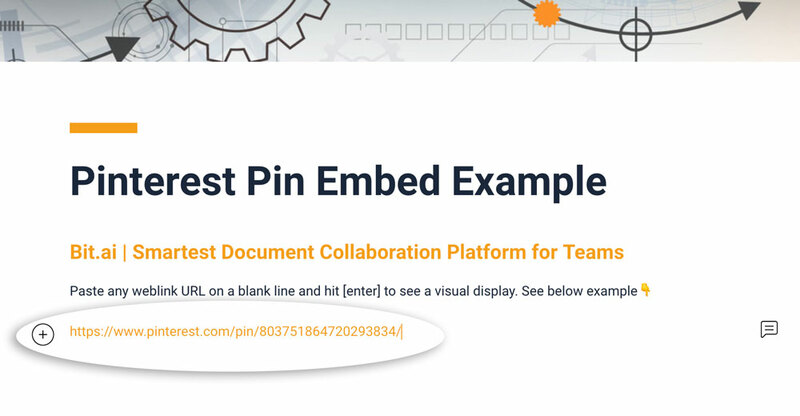 With your cursor at the end of the link just hit enter and the Pinterest board will automatically display inside your document. 👉🏼 1. Copy your Pinterest Pin weblink. 👉🏼 2. 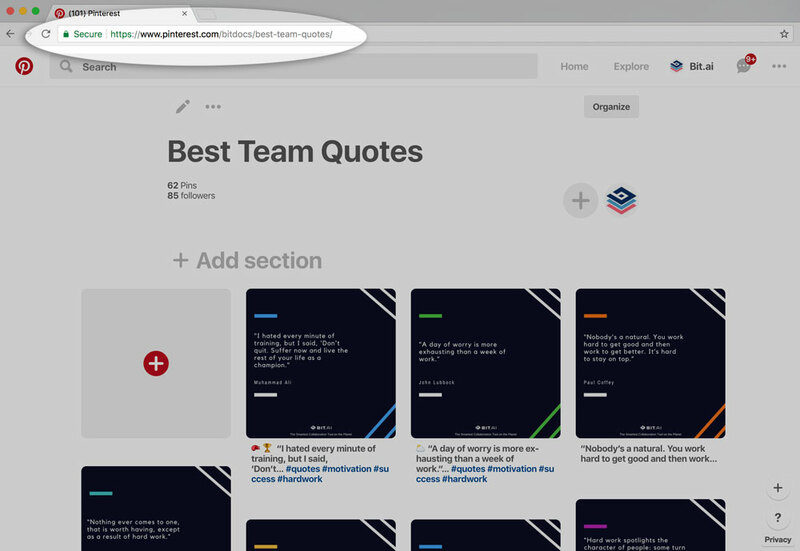 Paste the Pinterest Pin weblink on a blank line in Bit. 👉🏼 3. 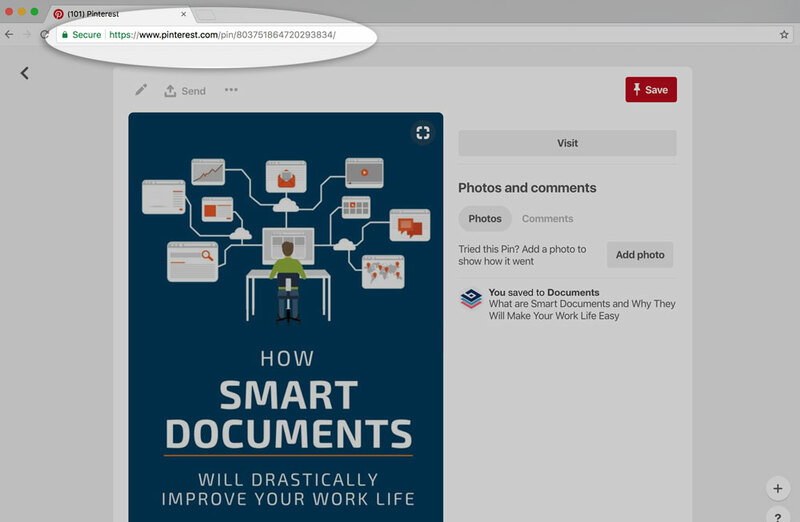 With your cursor at the end of the link just hit enter and the Pinterest Pin will automatically display inside your document. 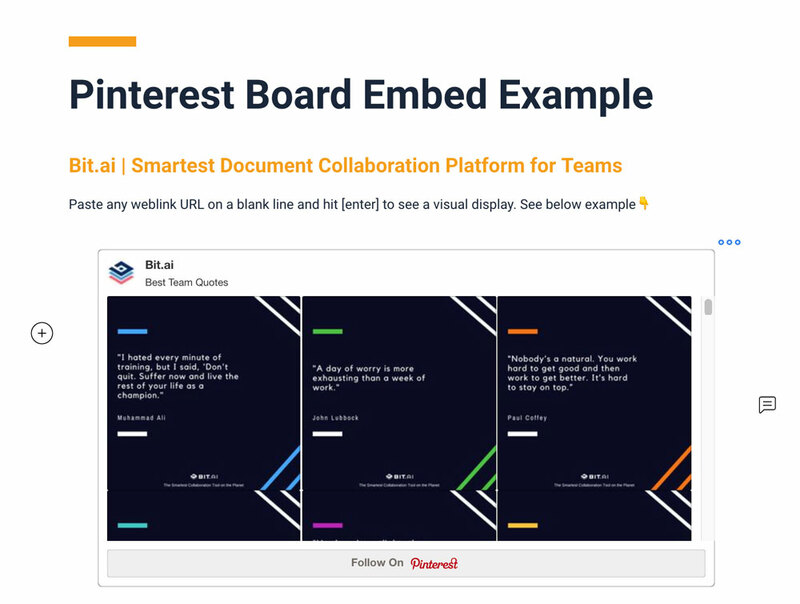 ⭐️Important: All updates to this Pinterest pin including content & number of repins will be reflected in this Bit document rich embed in real-time.